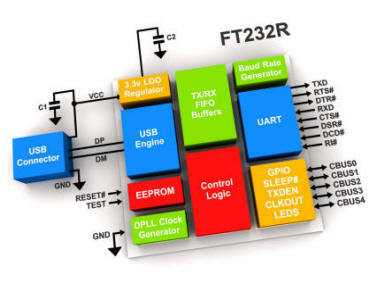 Press releases, articles and web links related to the FT232R can be found here. A frequently asked questions page has been created here. 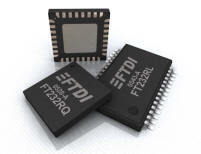 Available in compact Pb-free 28 Pin SSOP and QFN-32 packages (both RoHS compliant).